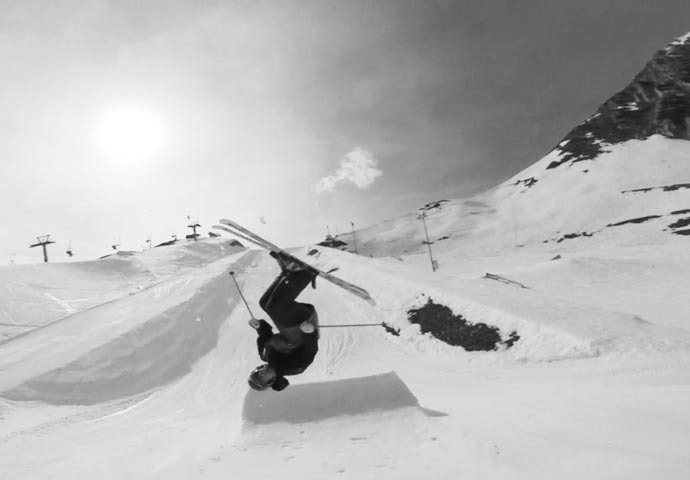 Owen Lepper slaying 70 foot frontflips, launching cliffs, backflips into Corbet’s, SnS, straight lines and skiing powder. 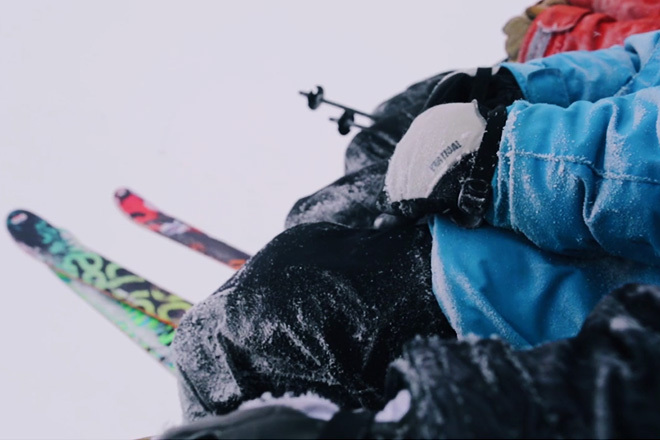 All filmed on lift accessed terrain from Jackson Hole. 2013/2014 season. 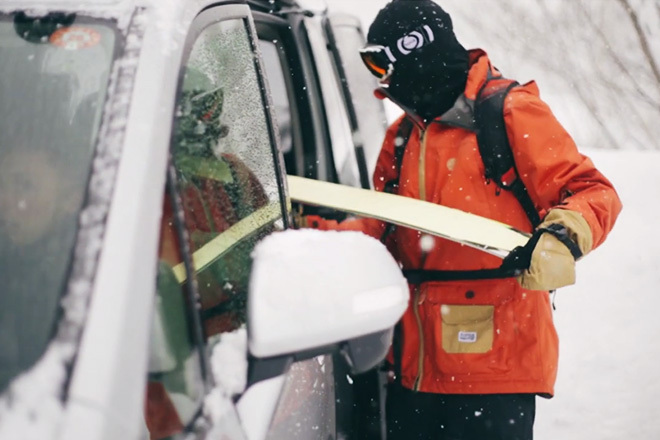 Next post Less than a month to go until The North Face® Freeski Open of NZ!